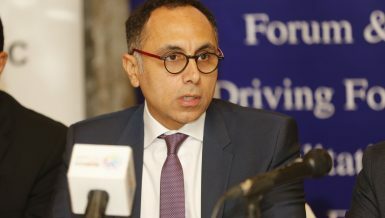 When the Central Bank of Egypt (CBE) decided to devaluate the Egyptian pound against the US dollar in March, the ordinary citizen was not yet privy to the consequences this move would have on day-to-day expenses. 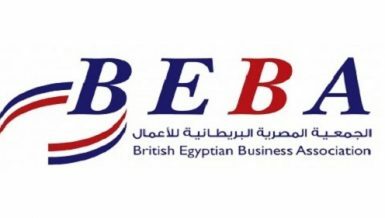 On 14 March, the CBE devalued the Egyptian pound from EGP 7.83 to EGP 8.95 against the US dollar, aiming to combat the selling of foreign currencies on the informal market. Amid a lot of hearsay and speculation, people observed the fallout over the CBE’s decision, while most people expected price increases across the board. On the other side, the government claimed it would not allow for dramatic price increases during the coming period. This back and forth in expectations proceeded amid praise from international institutions for Egypt’s decision to reduce the value of the Egyptian pound. For the average citizen, this praise had no meaning. 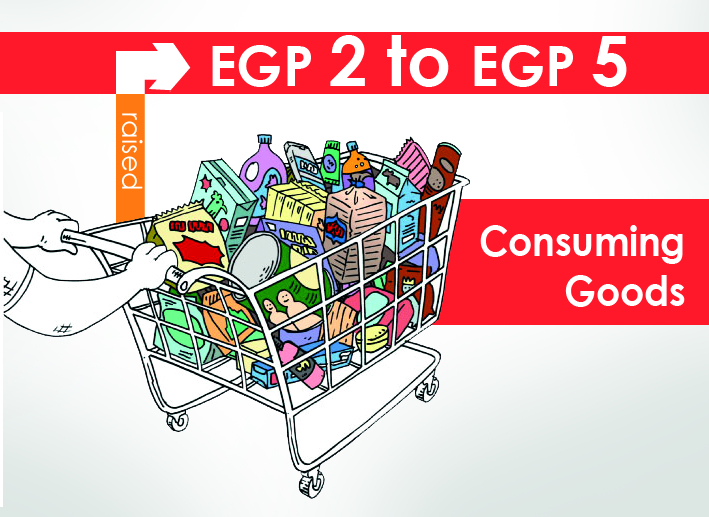 Despite government promises, prices did increase, with some consumer goods going up from EGP 2 to EGP 5. Despite the measure taken by the CBE, the informal market persisted and continued to flourish, selling the US dollar at EGP 11.05. Zainab Salah, a housewife living in Cairo, said Egyptians can no longer tolerate the continuation of increasing prices on a day-to-day basis. The government must either raise salaries or decrease prices in order for Egyptians to be able to live, she explained. “Everything is paid in double on the black market. I wonder, is there a black market for salaries!” mocked Mohamed Osama, an employee in a governmental ministry. He said the increase in prices has emptied the pockets of the poor, which has kept them sitting in their living rooms at home, away from shopping and purchasing items and goods in their local economy. Prices have dramatically increased on everyday items, including vegetables, fruit, detergent, and toilet paper. Prices have also increased on leather, which is used in a wide variety of products, including handbags and shoes, which have seen increases from anywhere up to 30%. While shopkeepers contribute the price increases to the higher exchange rate between the US dollar and the Egyptian pound, some argue that higher prices are the result of greed on the part of the merchants. To understand the grievances of customers and shopkeepers alike, Daily News Egypt took a tour around some local supermarkets and shops in Cairo to understand the reasons behind the increase in prices. From sidewalk ‘ahwas (cafes), served with shisha on the side, to dinner tables or small gatherings, tea is the drink of choice in Egypt. 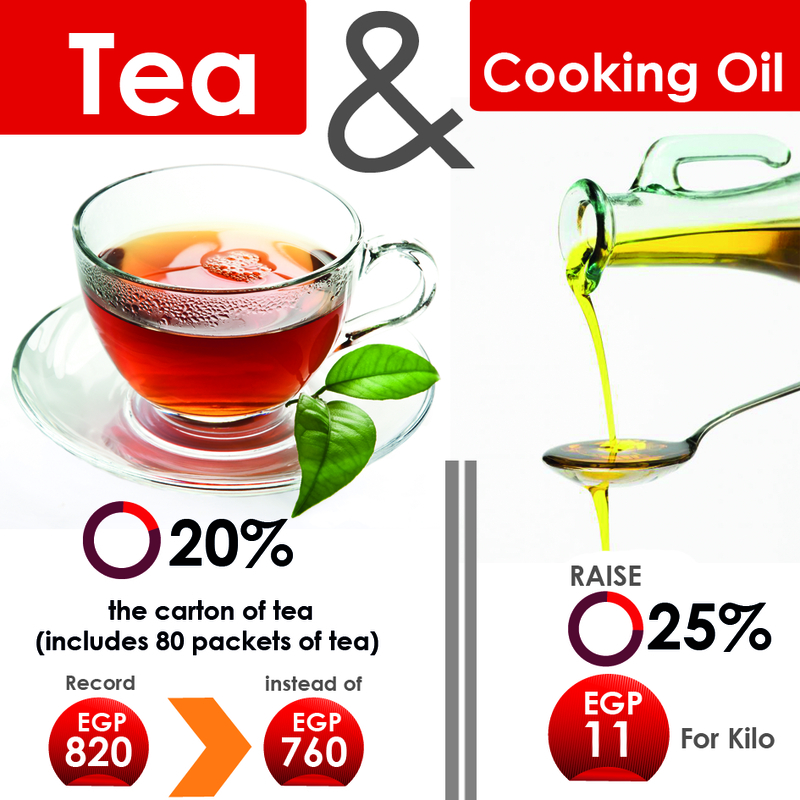 Tea prices increased by 20% following the Egyptian pound’s recent devaluation, as the price of a carton of tea (which includes 80 packets) now costs EGP 820 instead of EGP 760. This means clients will now purchase a packet of tea for EGP 11 instead of EGP 10. In a local supermarket, one vendor attributed the increase in prices to a decrease in the supply of El Arosa Tea and an increase in Lipton prices. Media spokesperson of supply grocers Maged Nadi said big tea companies, such as Lipton and El Arosa Tea, have halted their supply to the Holding Company for Food Industries, especially after the price increases. Nadi said that there is currently no tea available in supply outlets for subsidies card holders, noting that the current supply to these outlets are at a low rate and are unable to meet the needs of the 70 million people who are registered subsidies card holders. As for oil prices, they have increased even more that prices for tea. The price of oil is now 25% more than usual, and that is for what is considered a normal, “not very good” kilo of oil, which costs EGP 11. Like tea, Egyptians love soda, especially children and young people. But soda prices have increased, too. 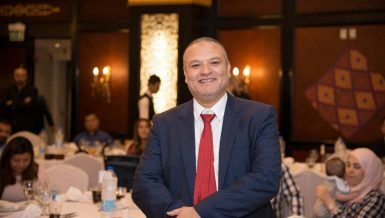 Prices have increased by 20% to 25%, which is partially attributed to the rise in temperatures as of late, according to head of the food division at Cairo’s Chamber of Commerce, Ahmed Yahia. 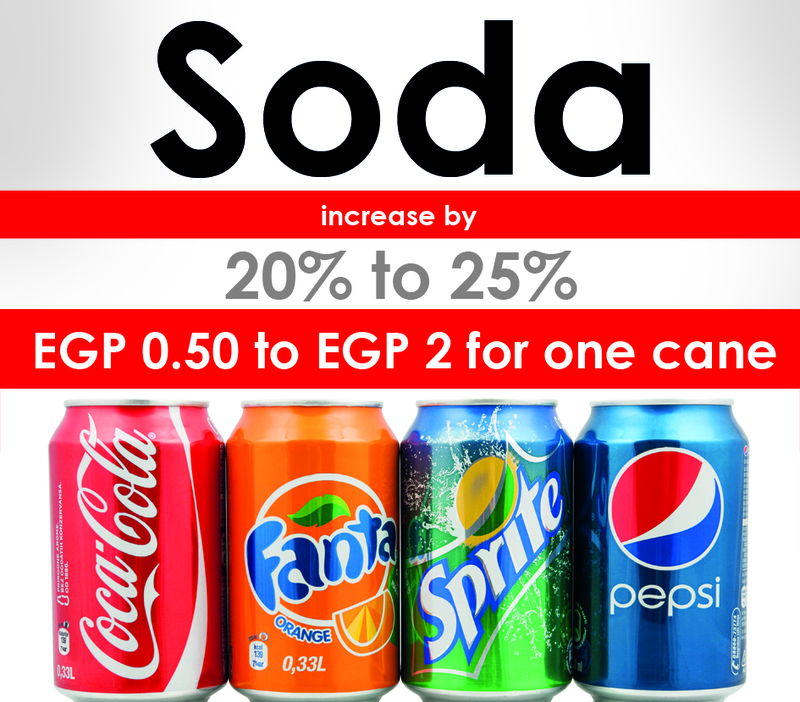 Soda prices in local market increased between EGP 0.50 to EGP 2 for one can and one litre after a recent decision made by some of bigger brands, such as Pepsi and Coca Cola, to increase prices due to changes in the market. Traders told Daily News Egypt that the increase is largely due to the increase in the US dollar value as soda products depend on imported raw materials, especially packaging materials, as well as rising labour, transportation, and energy costs. Although the government has banned the export of rice, prices have continued to rise. Prices have increased to EGP 6,400 per tonne, which is compared to last week’s prices of EGP 6,300. The jump in rice prices amounted to EGP 8 per kilo instead of the previous EGP 5. Like tea, the rice allocated for subsidies card holders has also disappeared from supermarkets for the second month in a row. Traders attributed the increase to the lack of supply in the local market, smuggling from the Egyptian market by those seeking to export despite the ban, and storing it in the informal market at double the price. 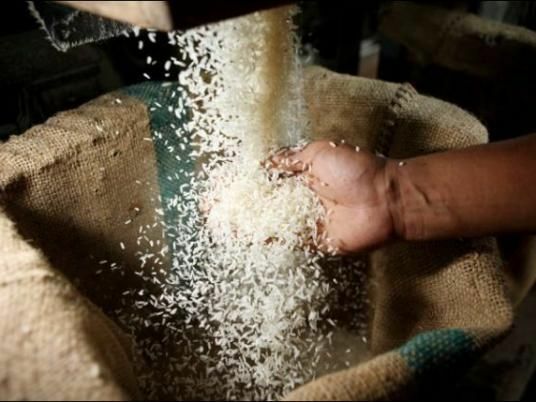 Head of Citizens against Price Rises Association (CAPRA) Mahmoud Al-Asqalani said that the real price of rice is no more than EGP 3. Al-Asqalani added that selling one kilo of rice at EGP 9 is a crime because it is not an imported crop so it should not be affected by the devaluation of the Egyptian pound or changes to customs duties. 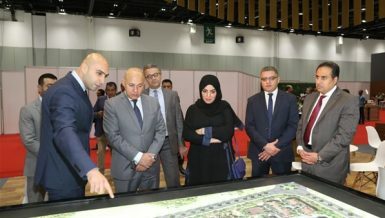 The increase in prices is largely due to the lack of legislation that is intended to impose a specified price with a reasonable profit margin, said Al-Asqalani. To counter the discrepancies between price mark-ups, the Ministry of Supply announced it would offer thousands of tonnes of goods in local outlets with discounts of up to 30% on the local market. The ministry said rice is sold at EGP 4.5 per kilo and oil at EGP 11. Supply Minister Khaled Hanafy said that the ministry has purchased 20,000 tonnes of local rice over the past couple of days which will immediately be pumped into markets located in heavily populated areas. The government does not have mercy on the poor, who have empty pockets due to the increasing costs of goods, but it has also made it more difficult for them by increasing the prices of pharmaceuticals, said an elderly man standing in front of a pharmacy. 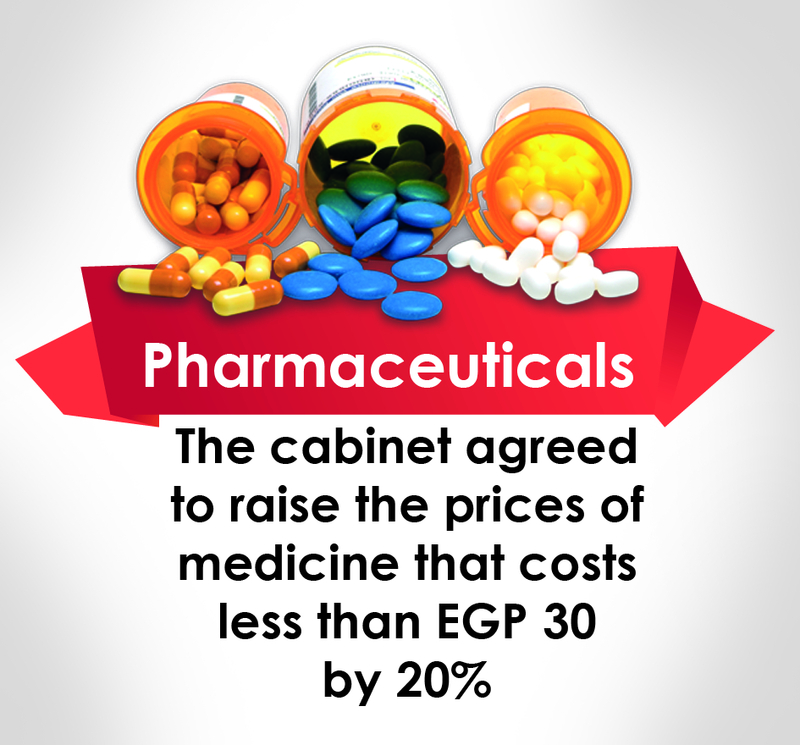 The cabinet agreed on Monday to raise the cost of medicine that is priced at less than EGP 30 by 20%, according to Health Minister Ahmed Emad. 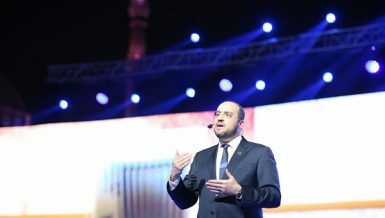 Emad said the decision to raise the prices means that companies are now required to provide these types of medicine in the market, particularly products that are frequently out of stock in many pharmacies. The new prices were implemented on the same day of the agreement. The government increased the prices of 9,000 pharmaceutical products that are less than EGP 30, which constitutes 75% of traded pharmaceuticals. Magdy Morshid, head of the parliament’s Health Committee, said the government’s decision intends to solve the crisis of not fully stocking some products, which is estimated to affect 1,470 pharmaceutical products. Food items and pharmaceuticals represent only a portion of the items affected by the price increases. During Daily News Egypt’s tour of a local supermarket, shop owners who sell cleaning supplies also discussed the increase in prices of items sold on the shelves. 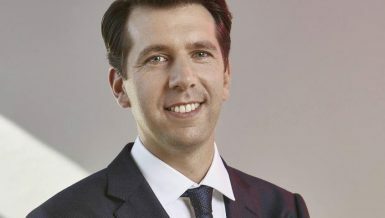 They confirmed that prices have increased by 20% to 40%, adding that the majority of the products they sell are either imported or contain imported components. 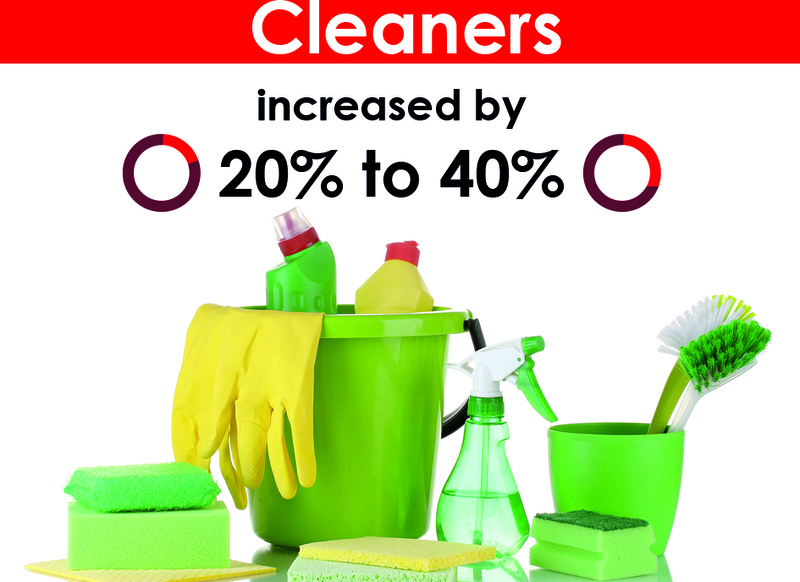 The owner of a cleaning supplies store in Giza’s Faisal district said that the number of clients visiting his store has decreased significantly due to price increases. He said that prices have steadily increased since the CBE’s decision in March, but the sharpest increase in prices was witnessed in May. 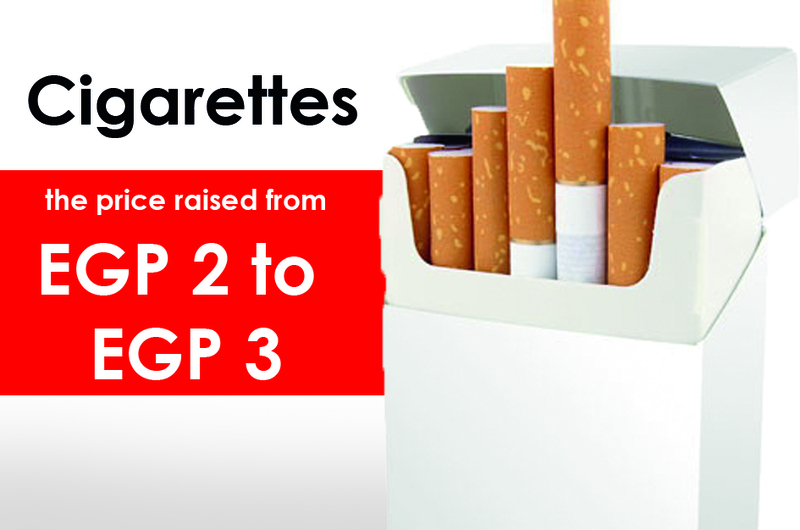 Cigarette prices have also been affected by the CBE’s decision to devalue the Egyptian pound against the US dollar. While cigarettes may be considered a luxury product, they are also considered a necessity by many Egyptians who rely on tobacco to get through the day. 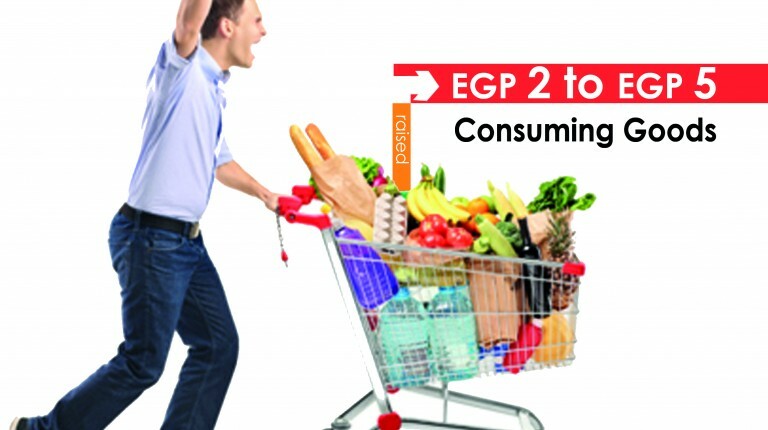 Traders have exploited security authorities’ lack of control in the local market and have enforced price increases of at least EGP 2 to EGP 3. Osama Salama, head of the Tobacco Traders Association, said that the reason for higher prices is related to the disorder in production lines at the Eastern Tobacco Company. He also related it to discrepancies in stocks in the past period, which led some traders to believe that there was a shortcoming in supply. As a result, some traders began increasing cigarette prices to exploit the situation. Due to a decrease in imports, the Egyptian market is currently witnessing a decline in the supply of cars to the local market, as well as a decline in local assembly operations due to the scarcity of the US dollar. 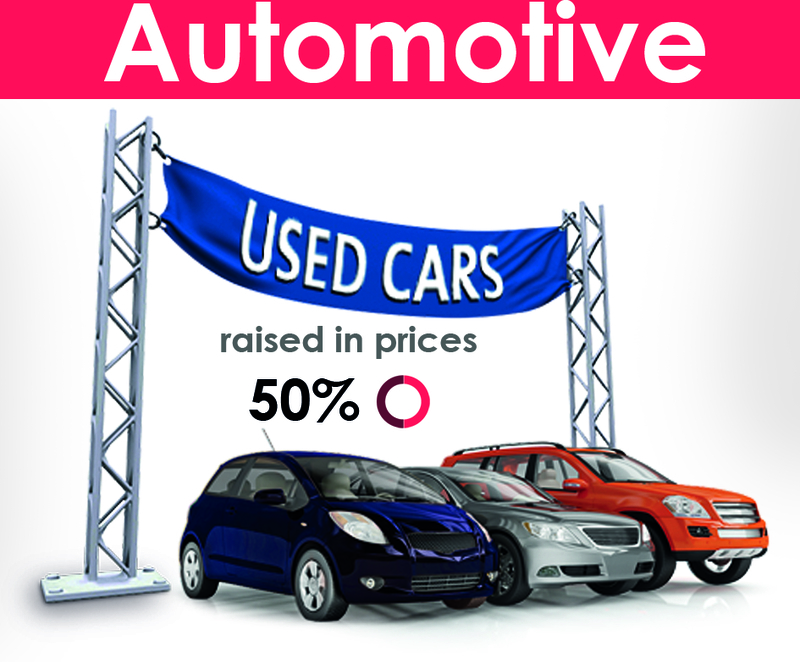 As a result the used cars market has witnessed a 50% increase in prices during April, which is the direct result of the increase in new car prices. 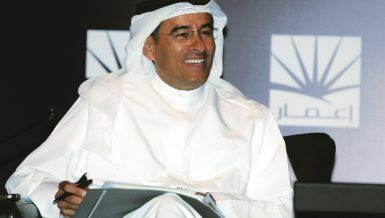 Social media users have taken to the internet to express their anger over the situation, describing the increase as “mad”. 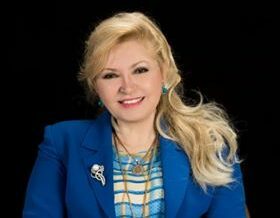 Consumer Protection Agency (CPA) Board Member Souad El-Deeb said the CPA has received numerous complaints about the increase in prices; however, it referred them to the tax authority. 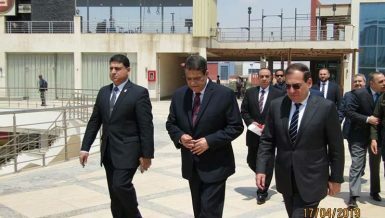 El-Deeb said that as long as there is a fluctuation in the exchange rate, the problem will continue to exist.